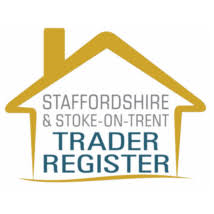 We are a family run business in stoke on trent cover all your electrical and plumbing needs for domestic and commercial property's. What ever your needs big or small we take pride in finishing your job to a high standard because it is only through doing our work to a high standard and your stratification that allows a family run business to work. Call us for free quote and advice on your project. 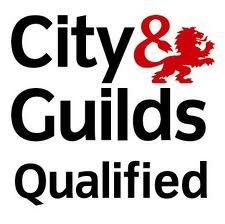 We are members of the NIC/EIC and registered on the Electrical competent person scheme,City & guilds trained. We hold public and professional liability insurances all our work is fully guaranteed so you can have confidence that your work will be carried out the the highest standards, Unless you are fully satisfied we are not fully satisfied.